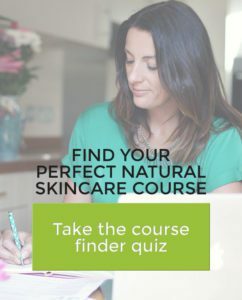 Setting up your own skincare business is such an exciting time! 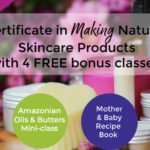 In many countries it is perfectly possible to start by making and selling your skincare products from home. This is the way many of our students begin, and many run their business from home in the long-term too. Setting up and running any business can be stressful. 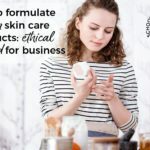 A skincare business is quite different to other business, which can add extra layers of complication. For example, your products have a limited shelf-life and there are safety considerations to be aware of. 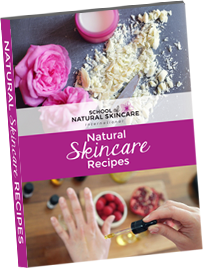 Manufacturing skincare products from home also needs special consideration. Before you start selling products you’ll want to be confident in your formulating skills. 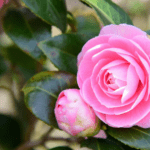 It is essential that you’re products are well formulated, safe, stable and effective. 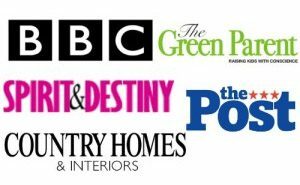 A capsule range is a small range designed specifically to appeal to your ideal customers (your niche). It is much easier to formulate, test, manufacture and market a small but beautifully designed range of products. Give yourself the best chance of success by initially limiting yourself to a capsule range of one to five products. Yes, you’ll probably be really excited and have ideas for lots of products that you want to sell, but each product you add to your range adds a lot of work (and expense). You can always keep your other ideas for future product launches! Be confident in the quality of the products you are producing and tailor them to your customer (this is one of the keys to creating a successful product and having customers coming back for more!). 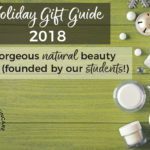 You’ll achieve this by formulating your own unique products (rather than following recipes). Ensure the products you plan on selling have been safety tested and stability/challenge tested where applicable. 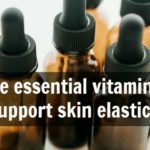 You don’t want to be selling products to the public which are unsafe or unstable due to incorrect amounts of essential oils or not being preserved adequately. Each country also has a set of cosmetic regulations and you’ll need to ensure you abide by the regulations in the country in which you are selling your products. 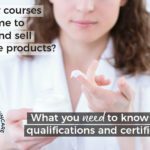 We include more information on this in our Diploma in Natural Skincare Formulation, and for the UK/EU in our How to Sell Your Products Legally eKit. 4) Stay organized and keep records! In many countries and states you can manufacture your products at home. But of course that requires being organized and hygienic in your approach. For example, keep an inventory of raw materials and stock. Each time you buy ingredients for your products you should keep a simple Incoming Ingredient (Raw Material) Log. This would include information such as the Date Received, Supplier Name, Lot No/Batch Code and Expiry Date. Alongside this you would ask the supplier of each ingredient for a Material Safety Data Sheet (MSDS) and a Certificate of Analysis (CoA). This ensures you keep the information you need about the ingredients you are using (for quality and record-keeping purposes) and helps with tracing ingredients back to their source. Also keeping a stock check of the products you have made is really sensible. It will help you know how many product you have available to sell and when you are running low of something. We definitely recommend making small batches of products in the beginning so that you are not left storing large quantities of products or wasting them because they have passed their expiry date before you sell them. As your business grows and you are more certain of how many sales you make, then you can start to create larger batches accordingly. 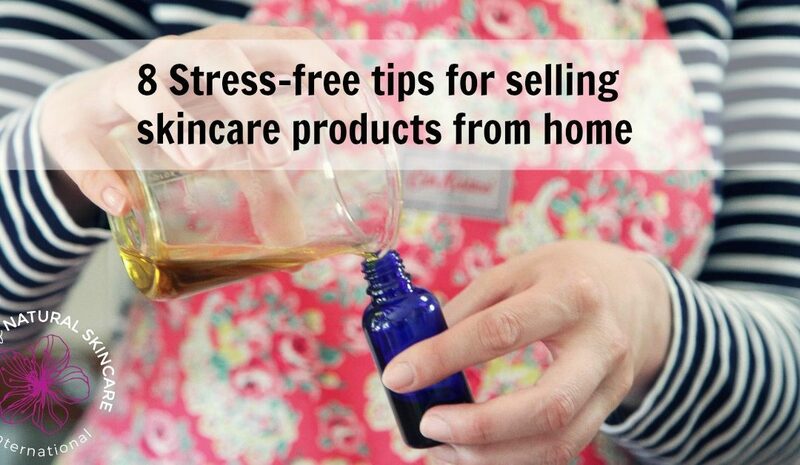 Most skincare entrepreneurs start by manufacturing their products at home. It’s imperative you always undertake good manufacturing practice. At a minimum this means ensuring your workplace is clean and tidy and well organized, and that ingredients are stored correctly and away from pets and children. When making your products, have your hair tied back at all times and wear protective clothing. Keep the correct records. Having insurance will certainly put your mind at rest. Consider public and product liability insurance or talk to an insurance broker. 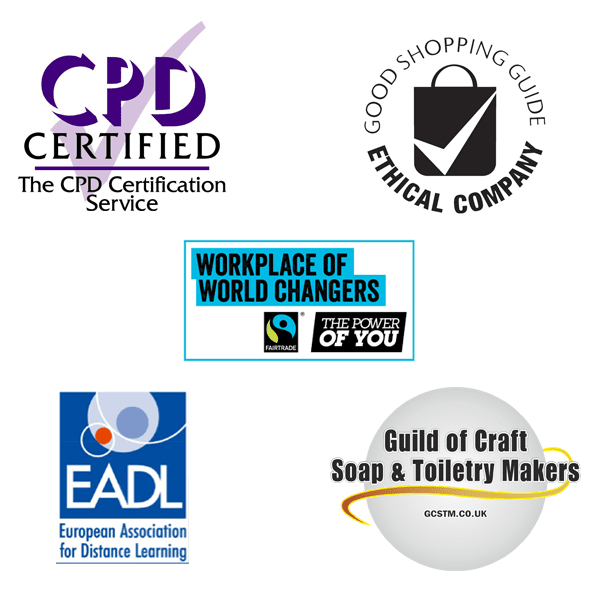 In the UK you can check out Ian Wallace Craft Insurance and in the USA the Handcrafted Soap and Cosmetic Guild. You may have seen brands that appeared to be an overnight success. However, months of work would have gone on behind the scenes, even if it seems like it happened immediately. You will need to decide where your money for living expenses is going to come from whilst you are establishing your new business. This may mean you have to continue with your day job whilst building your business on the side. If this is the case then set small achievable goals each week. Small and steady progress over time will lead to accomplishing big things. Persistence is the key. Remember why you are doing it. Keep your dream and your mission clear in your mind. This will provide you with the motivation and determination to keep going and help you get back on track when life seems to be getting in the way. Connect with a group of likeminded people. You may start off as a ‘solopreneuer’ (the one doing everything in your business). But there is no reason to go it alone! By taking a course, hiring a coach or joining a group you’ll have others to cheer you on, keep you inspired and support you if you get stuck. Seeing the success of others can inspire you to achieve your dream, too. If you are thinking of making products to sell then you’ll want to make sure you are making well-formulated, professional-level products that do what customers want them to do and are safe.